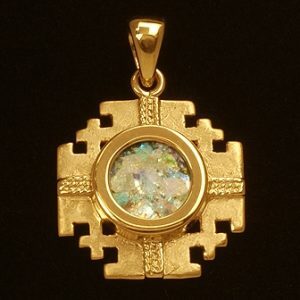 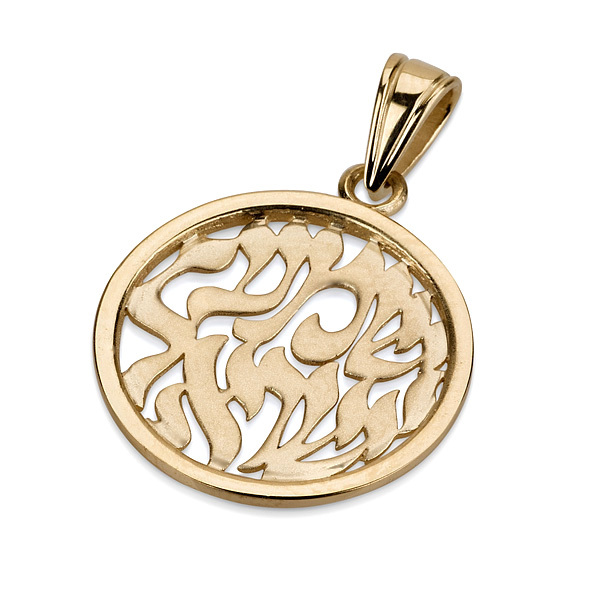 Available in 14K / 18K Yellow Gold or White Gold. 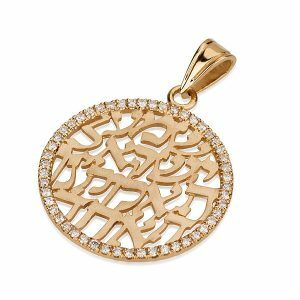 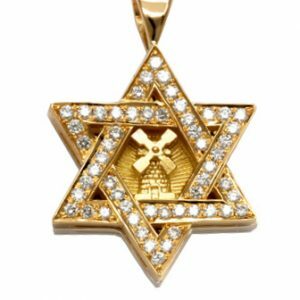 This brilliant Star of David pendant is special for many reasons. 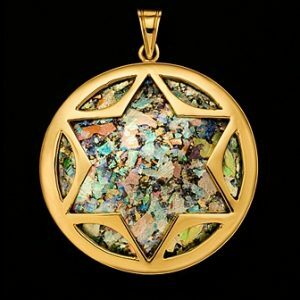 It is special because of the detailed workmanship of the interwoven parts of the star.